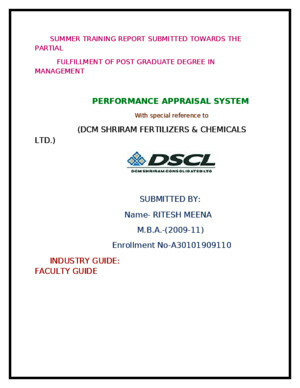 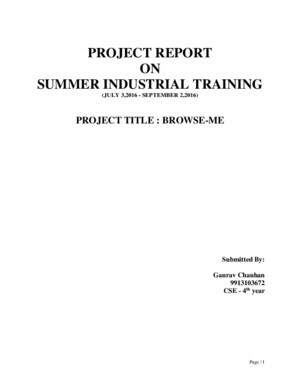 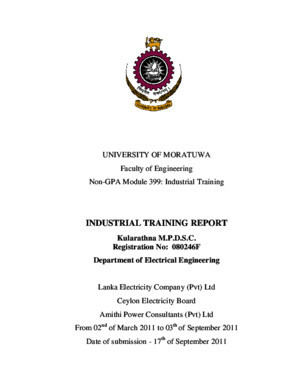 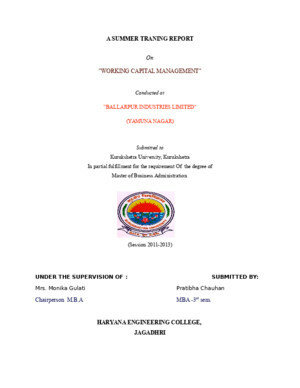 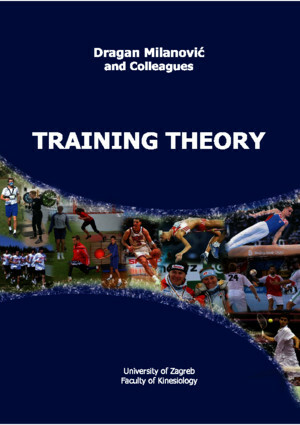 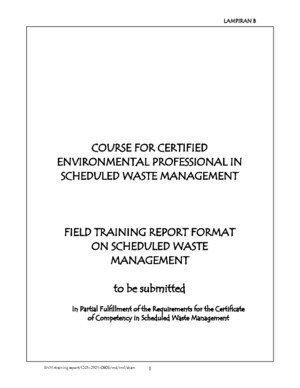 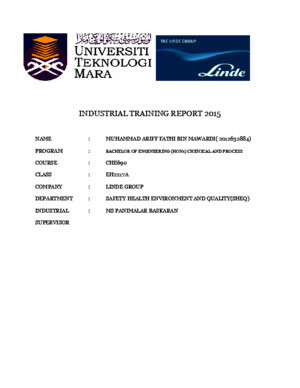 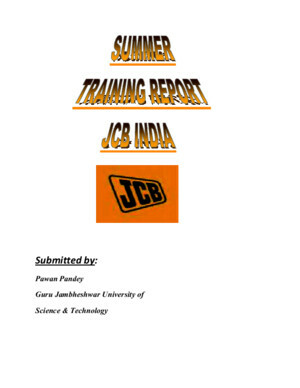 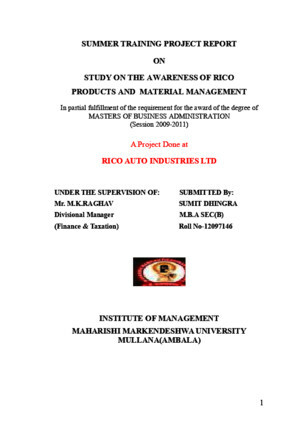 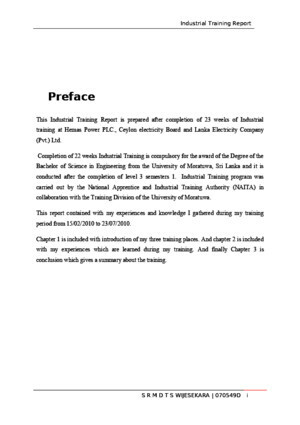 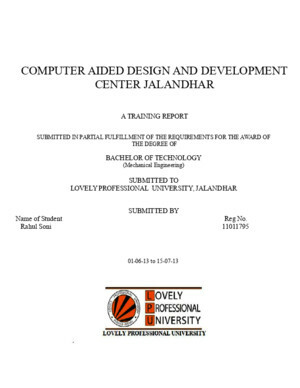 There is document - training report available here for reading and downloading. Use the download button below or simple online reader. 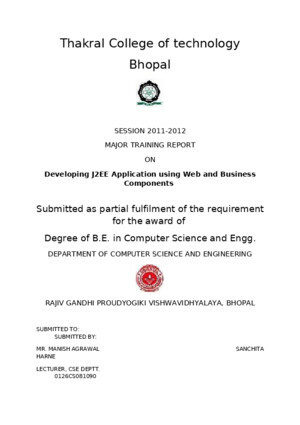 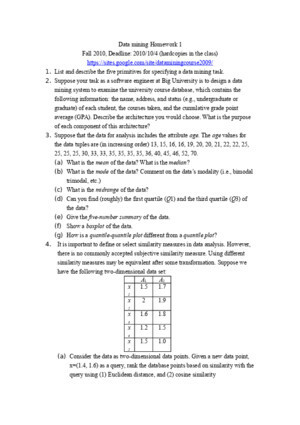 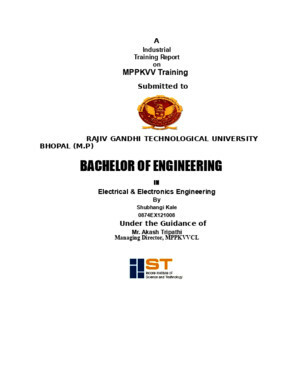 The file extension - PDF and ranks to the Math & Engineering category.